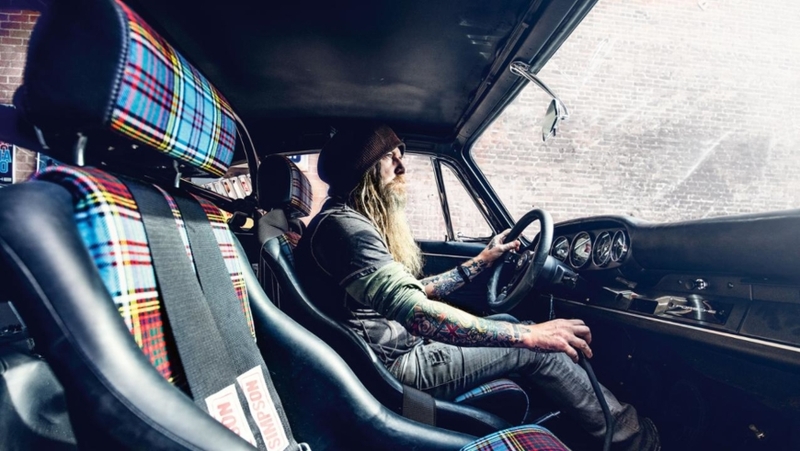 A native of Sheffield, England, Magnus Walker made the name for himself only after immigrating to the United States in 1986. He owes his success to his clothing line, dubbed Serious Clothing Brand. From a humble beginning and a stall at the Venice Beach in Los Angeles, Walker has grown his company into a multi-million-dollar enterprise. At first, he both clothes at second-hand shops and flea markets and altered them before reselling them. This made him enough money to buy a run-down factory hall in the Arts District of Los Angeles, where he started manufacturing his own clothes. His wife and partner, Karen Walker, was the one who spotted the property and had an idea how to use it. “In 2000 my wife found a 24,000 sq ft warehouse we now call home. It was in an undesirable place, pretty beat up, and people called us crazy. But we had this gut feeling that everything would be okay, so we ran with it,” Magnus explains. By 1990s, his brand was worn by such stars as Bruce Willis, Madonna, and Alice Cooper. His contacts with movie stars brought him another earning opportunity, and he started renting parts of the property for filming movies, music videos, and commercials. Bruce Willis, Victoria Beckham, Jay-Z, and Prince all filmed there at one time. After 15 years in the business, both Magnus and Karen felt that they had enough and sold the company, which later closed. Magnus was now free to devote his time to his true passion, cars, specifically Porsche. 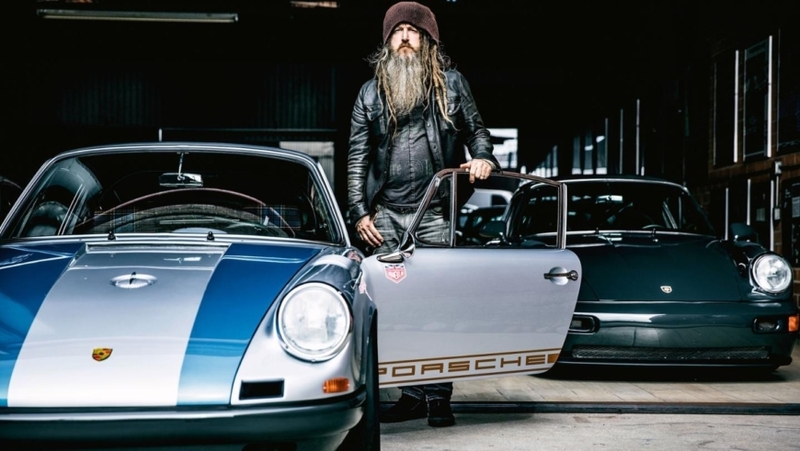 Owning one was his childhood dream, which he fulfilled in 1992 when he bought his first 911. 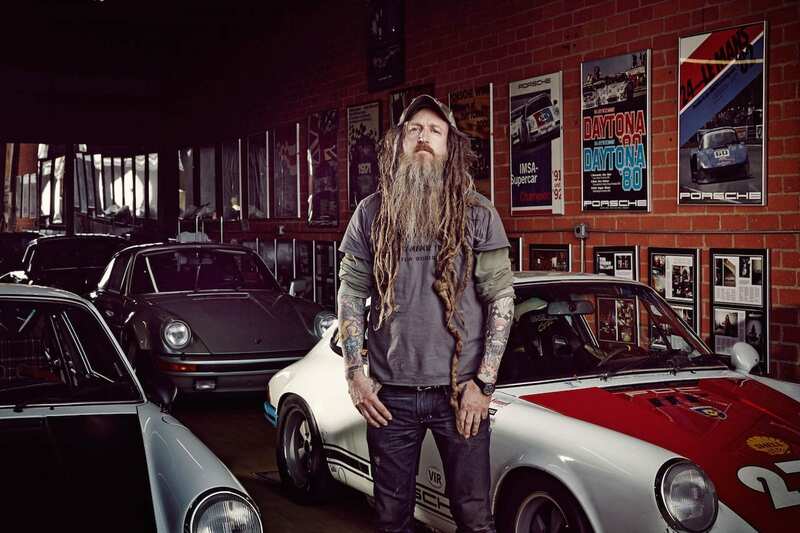 In 2002, he sold all his cars that weren’t Porsches and focused on buying and restoring 911s exclusively. By 2010s, he had more than 40 911s in his collection. He later trimmed it down to 25, none of which are for sale. Their value is estimated at over $7.5 million. In 2017, he published a book Urban Outlaw: Dirt Don’t Slow You Down. There are also several documentaries made about his life and he even appeared as himself in Need for Speed video game.